Michael Jordan has endorsed a ton of products during his lifetime as the GOAT. But this one particular product Michael Jordan refused to endorse because he would not under any circumstance and that is simply because of the name of the product. What is the name of this certain product? 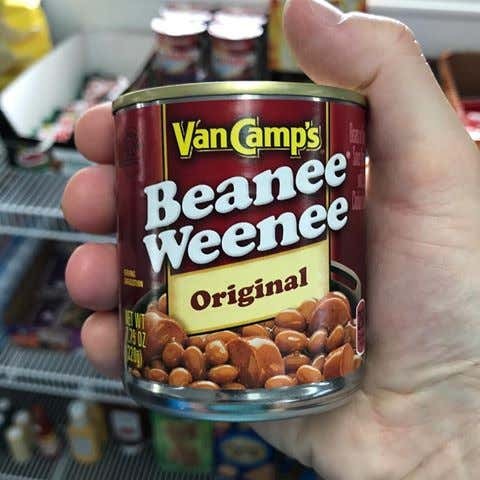 “Beanee Weenies”. The legend who was and still is constantly featured in Gatorade, McDonalds, and Nike commercials just couldn’t find it within himself to say he eats weenees.